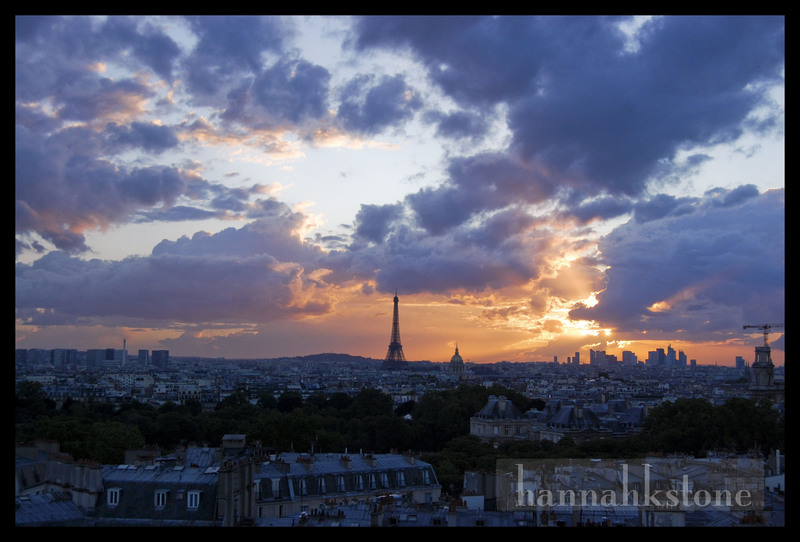 My introduction to blogging came when I moved to Paris for one perfect year to teach elementary school. You can read about it and look at many pictures of that most beautiful city here. This is great! My husband and I are headed over to Paris for the month of August and I would love some tips. I’m so glad I discovered your Paris blog… I have a lot of reading to do before I leave! If you search “Paris: To see, to sit, to eat” you should be able to find a list of some of my favorite things to do! In August it will be a little different because a lot of places close for the month, but you will still have so much fun! I have been reading your blog from Paris, and I love it! I am planning a backpacking trip in Europe for two years from now, and I could potentially want to stay for a while somewhere! I was just wondering if you could tell me how you found your job in Paris and also how you found a babysitting job? Being an au pair is something I have thought about. I’m moving to Paris to teach in a secondary school also! 🙂 Didd you do the language assistant program?